Join Bubble on a counting adventure under the sea! Swim along with Bubble in the deep, blue sea! Follow Bubble on her adventure and discover turtles, starfish, crabs, and more. Lively rhyming text, bright, colorful illustrations, and shiny-foiled details invite young readers to have hands-on story time. 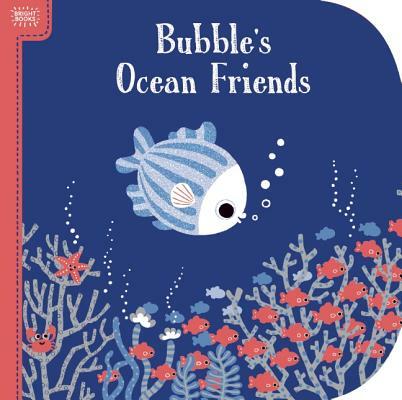 Page after page, babies and toddlers will have fun counting all of Bubble's new ocean friends.